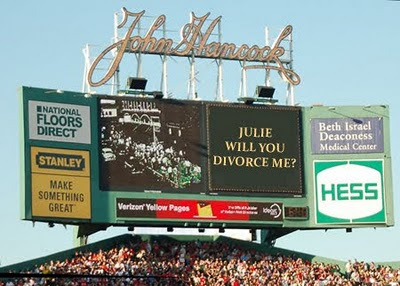 Skylark Blog: How do I serve Divorce Papers on my spouse (at Fenway Park)? How do I serve Divorce Papers on my spouse (at Fenway Park)? As Red Sox pitcher Erik Bedard recently found out, how your ex chooses to serve you with family court papers can be private or very public. As described by the New York Post, Bedard was served with a child-support case by a constable (who happened to be a Yankees fan) at Fenway Park before taking the mound for the Red Sox last week. Serving him at work was not required, but might be your preference if you're a Yankees fan. What are the requirements for service of Divorce or other Family Court Complaints? Whether or not you tell your spouse you want a divorce before you serve them with the divorce papers is a personal choice (covered by our previous post: How should I tell my spouse that I want a Divorce?). 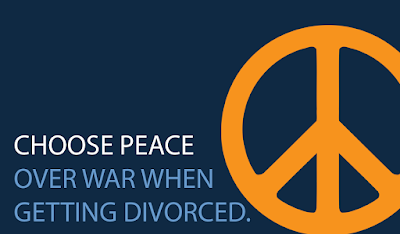 Once a divorce (or other domestic relations) action is begun, though, there is a legal process to ensure that the opposing party is properly served with the Complaint. The Court will provide you with a Summons which must be served on the Defendant. In Massachusetts, the requirements for service are covered by Massachusetts Domestic Relations Procedure Rule 4.
be made by having the Defendant accept service by signing in front of a notary, or by having the summons delivered to the Defendant personally (in their hands directly), except in the case of some types of complaints which can left at their last and usual place of residence and mailed (see Rule 4(d)(2) for a list of these complaints). Once served, the Summons must be returned to the Court with proof of service (such as the notarized signature of the Defendant or a sworn statement of the serving constable). The Summons must be served within 90 days after the filing of the Complaint or the action could be dismissed. If your spouse won't accept service then where you have them served is a matter of choice. Usually we serve people at home, but if we expect them to avoid service (by hiding or not answering their door) then we may be forced to serve them at work or some other public place they are known to hang out often. You may want to consider how serving your spouse at work or in front of their friends could be embarrassing. 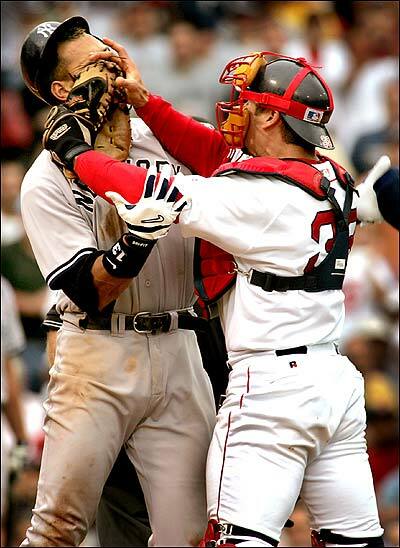 Although it was satisfying for the Yankees fan to serve Bedard at Fenway Park, it's probably not going to help the chance of that case settling.